Sam hasn't been in Sydney since April 2015, when he stole our hearts and minds with Spaghetti For Breakfast (which went on to win "all the awards". 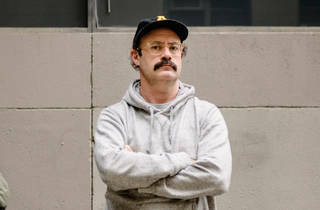 We felt a little neglected when he chose to play Adelaide Fringe Festival, Melbourne Comedy Festival and the Edinburgh Fringe Festival in 2016 – selling out all shows. 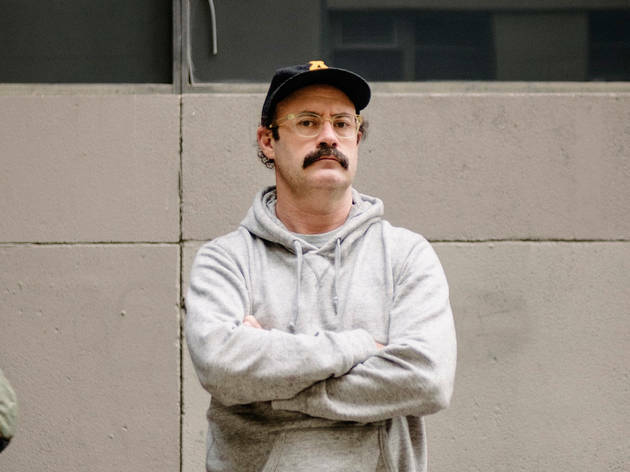 So we're pretty psyched he's bringing his new show, Not A People Person, to Sydney Opera House. Expect props, surrealism, to be heckled. Tickets are on sale Friday October 14 from 9am.